Elina Ellis is originally from Zaporozhye, Ukraine, but now lives in Cornwall. She has been drawing pictures all her life. After Elina finished at university she drew for newspapers and magazines, before designing greetings cards, and has now moved on to illustrating children's books. The Easter Story by Juliet David was published by Lion Hudson Plc in January 2015 and is our 813th best seller. 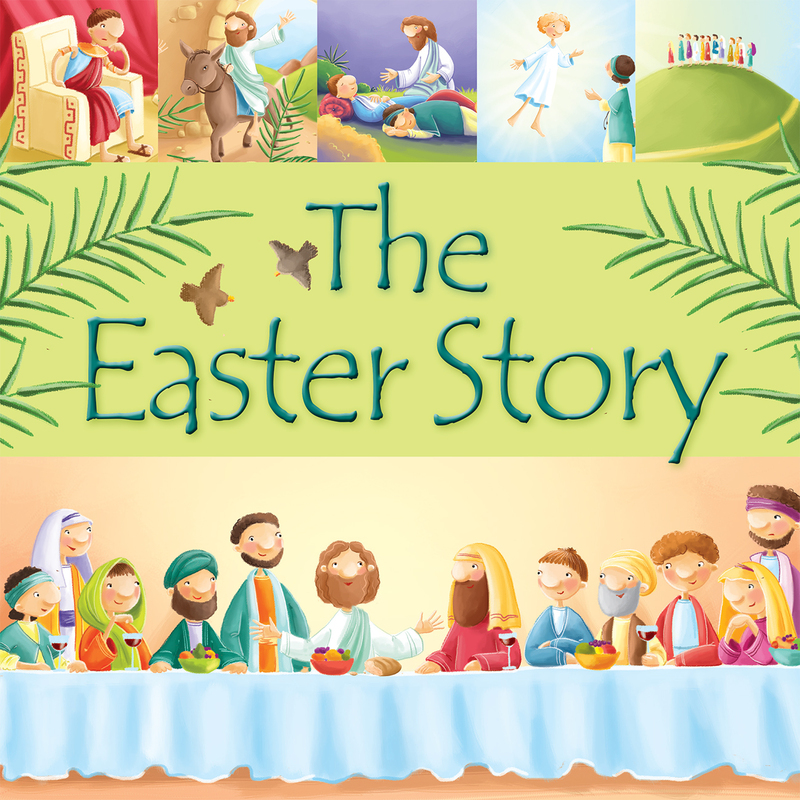 The ISBN for The Easter Story is 9781781281772.